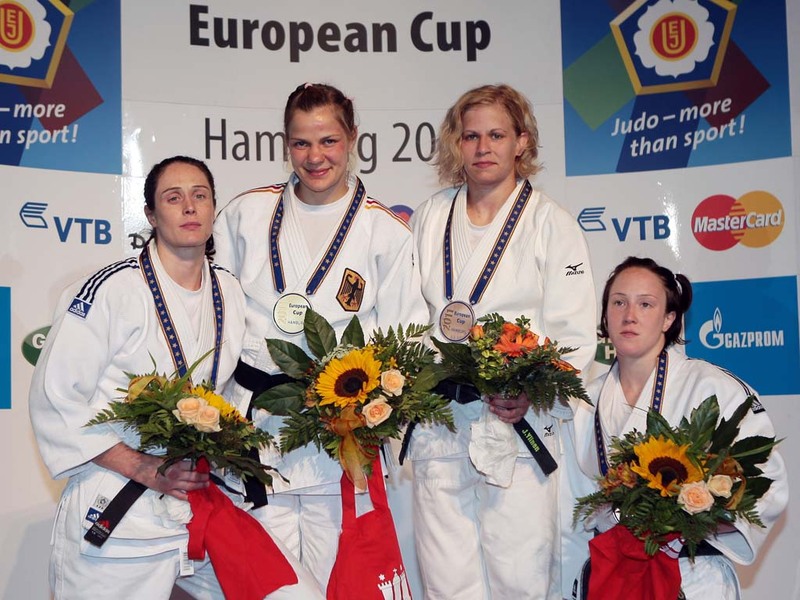 British judoka Sarah Clark was the 2006 European Champion in Tampere U63kg. 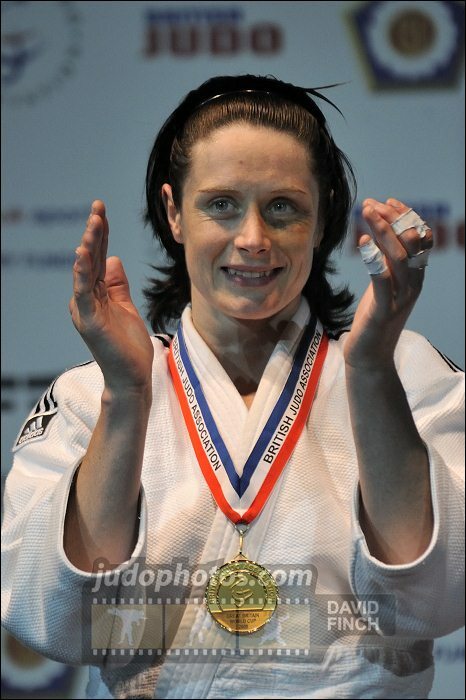 She won silver in 2009 and bronze in 2004. In 2014 she added another highlight winning the Commonwealth Games in Glasgow. She won Commonwealth silver in 2002. Clark took more than 10 British and Scottish titles.